Most veterinary practitioners will be presented at some time with a case of animal abuse, neglect or cruelty. Drs. Lisa Kivett, Clara Mason and Alina Vale discuss strategies for managing these often difficult and complex situations. Hosted by Dr. Mike Pownall. I’m a New Associate - Help! Two recent grads and a seasoned practitioner dispense advice on successfully starting your first associate position as well as tips for welcoming a new graduate to your practice. Guests: Drs. Jenna Donaldson, Zach Loppnow & Ernie Martinez. Hosted by Dr. Mike Pownall. From analyzing your financials to finding the right person, Drs. Miranda Gosselin, Dan Keenan and Lisa Kivett provide direction to practice owners who are considering adding an associate. Hosted by Dr. Mike Pownall. Drs. Amanda House, Ernie Martinez and Gina Tranquillo Shade discuss how they navigate the often-challenging balance of children and career. 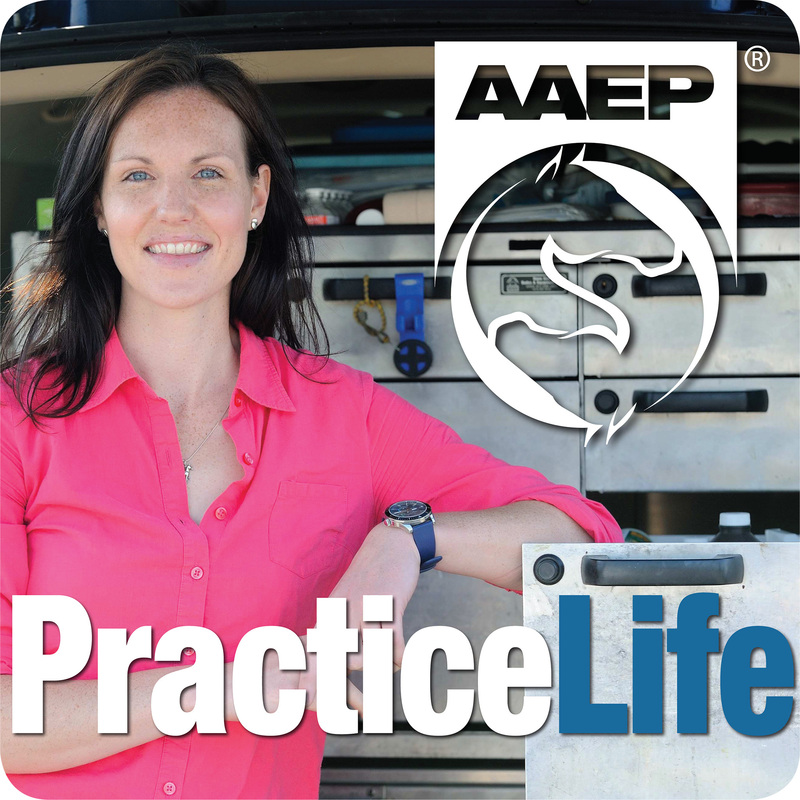 Three young veterinarians dispense the lessons they have learned as new practice owners. Three new Horse Doctors discuss the challenges and rewards they've experienced during their first year in the profession.